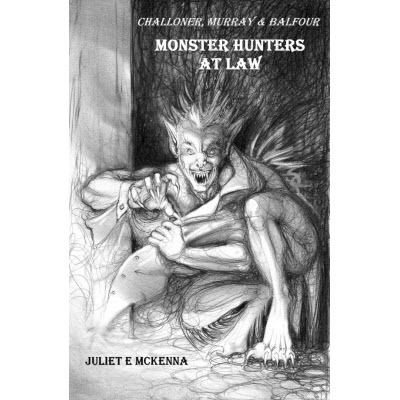 A collection of stories featuring Victorian gentlemen whose business is hunting monsters. In Victorian times a gentleman was expected to be able to turn his hand to whatever noble task was presented to him. Should it be required, this extended to the hunting of supernatural creatures. In these four stories, Juliet E. McKenna revisits the fine Victorian tradition of the monster mystery. Drawing on the works of Sir Arthur Conan Doyle, H.G. Wells, Robert Louis Stephenson and the sadly neglected Bertram Fletcher Robinson, McKenna brings her own take to tales of hunting down that which should not be. The book is illustrated with pictures by Nancy Farmer.